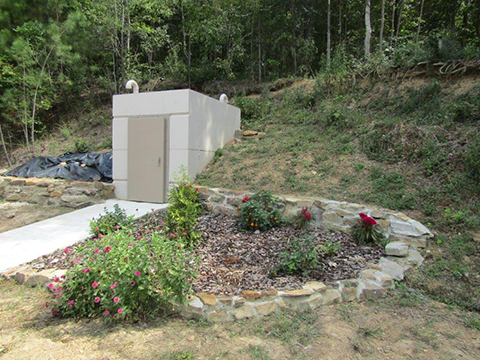 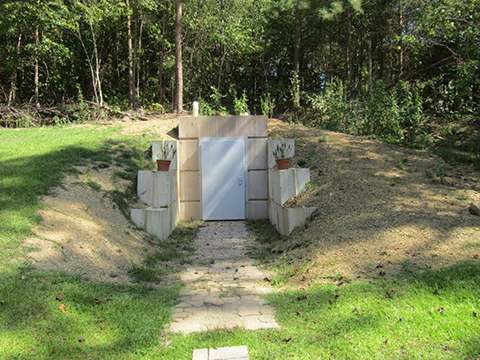 Interested in our Underground Walk-Down Shelters instead? 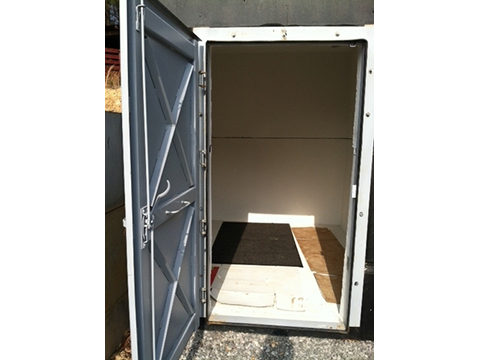 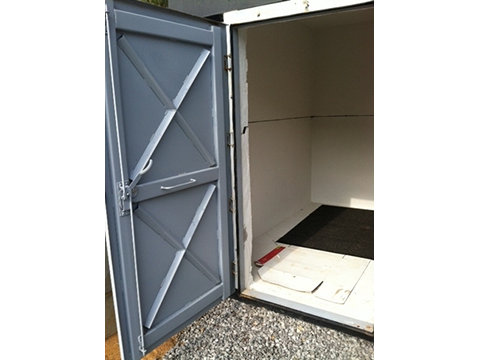 Accessible shelter built to the American Disabilities Act? 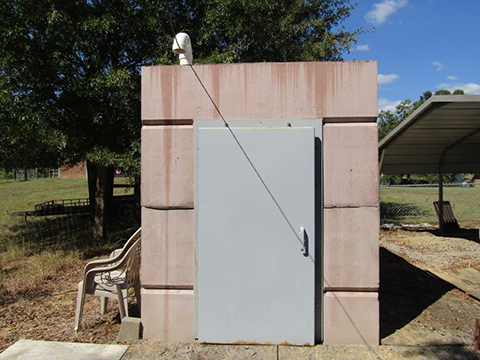 Click the button below for more info on our Above Ground Walk-Down Shelters.